Item number 406/14 from the MOA: University of British Columbia. 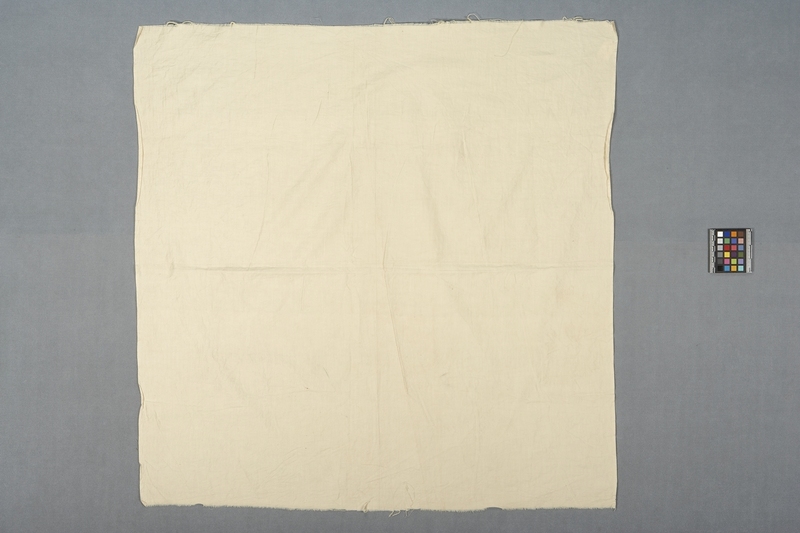 Textile consisting of a bolt of off-white fabric with unfinished edges and a stamped red inscription near the edge. cotton fibre ? or ink ? fibre, cotton ? ink ?